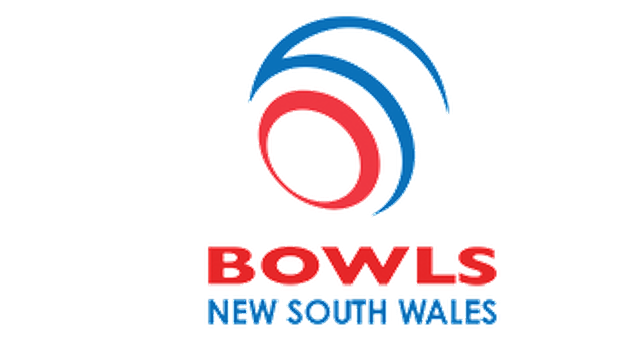 Aron Sherriff wound up the 2017 Central Coast Championships with a series of outstanding wins in the Champion of Club Champions Singles. 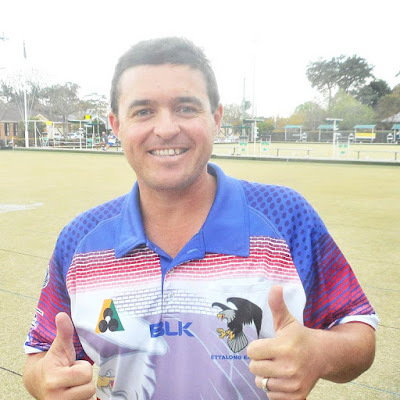 He won five consecutive games to take out this prestigious title, recording an aggregate total of 155 shots and only conceding 63 shots throughout the event. He played Toukley RSL’s Gary Pollock in the final at Wyong BC on Saturday 23rd September 2017. Gary displayed good form in the sectional rounds and was never too far away from the Jack in the final but Sherriff’s touch and class showed why he is likely to be one of the first selected in the Australian team for next year’s Commonwealth Games on the Gold Coast. 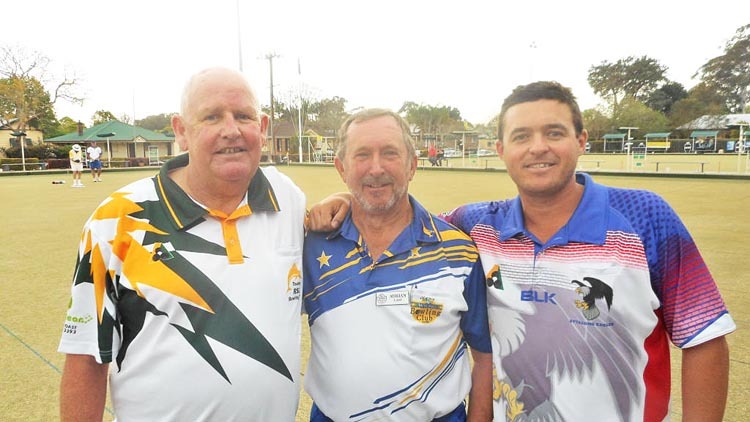 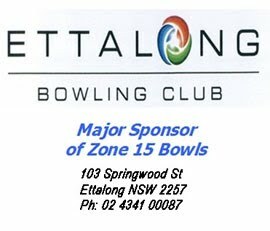 The Champion of Club Champions is an International event and Sherriff will now contest the State title at Kiama BC on 23-24 November with the winner progressing to the National and then the World title.